Hello Lil’ Luna readers! It’s me Natalie, from Life Made Simple. 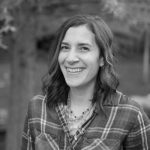 Today I’m excited to be sharing a recipe for hand-dipped corn dogs as part of Kristyn’s Disney-inspired series! One of my favorite parts about Disneyland (aside from the rides) is the food! The treats are creative and decadent and so are the snacks! 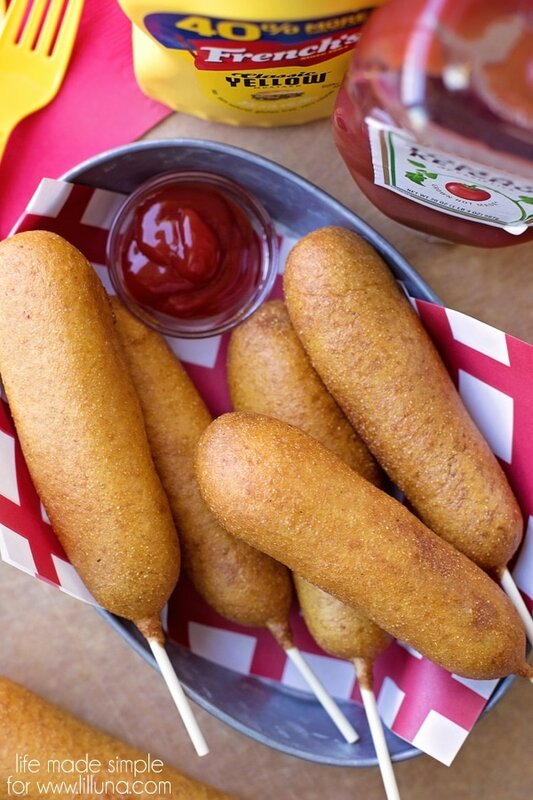 If you’re like me and LOVE corn dogs, then you’re going to love this super easy recipe! 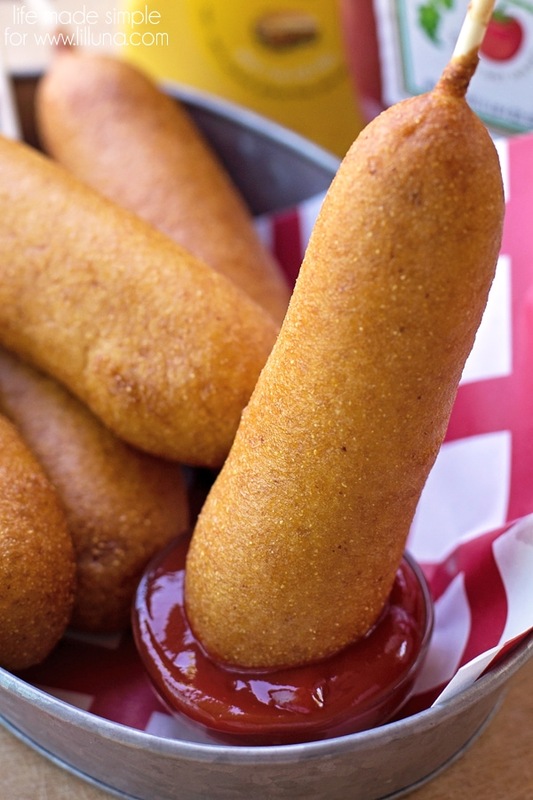 You might think hand-dipped corn dogs sound tedious and time consuming, but really they’re pretty simple. You need just a few simple ingredients for the batter, some hot dogs and oil for frying. That’s it! 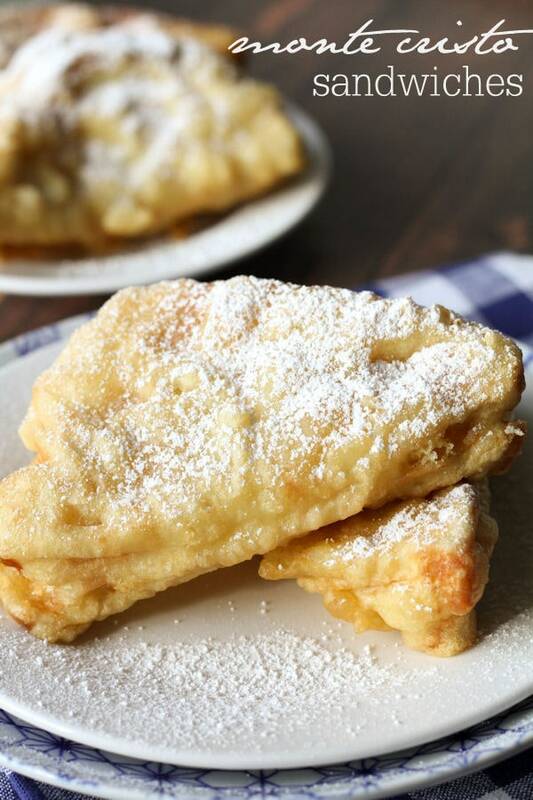 To start, you’ll need to whip up the honey cornmeal batter. When that’s ready let it sit for about 10 minutes or the time that it takes your oil to heat up. That way it’s nice and thick. Then skewer the hot dogs with candy sticks, wooden skewers or thin popsicle sticks. As soon as the oil reaches 350 degrees, turn the heat down and start dipping and frying! I like to do one at a time, that way I can ensure each one turns out perfectly. Just dip the dogs in a tall glass full of batter and swirl to remove excess batter. Put it directly into the hot oil and fry for 2-3 minutes or until golden brown. Remove and place on a paper towel to dry. Repeat and then enjoy! 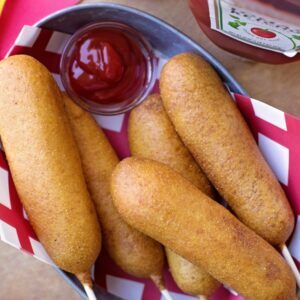 Hand-Dipped Corn Dogs recipe - copycat Disneyland's! 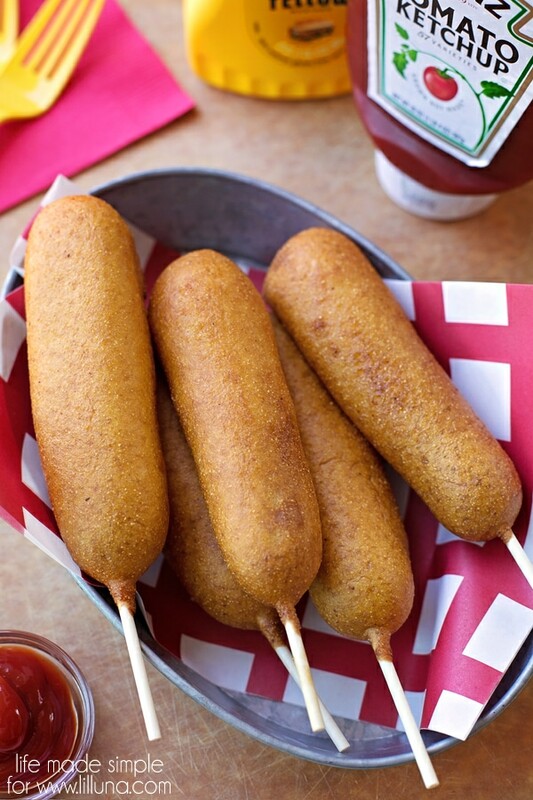 Hot dogs dipped in a honey cornmeal batter and fried until crispy!! So good!! In a large pot or Dutch-oven, heat the 2 quarts of oil to 350 degrees. In a large mixing bowl, whisk together the cornmeal, flour, sugar, salt and baking powder. Add the egg, honey, buttermilk and vegetable oil, stir until combined. Let sit for 10 minutes. Meanwhile, pat the hot dogs dry and insert a skewer into each hot dog. Pour the batter into a tall drinking glass and dip one dog at a time into the batter, then place into the hot oil to fry (I like to make sure that the batter is coating a bit of the skewer/stick so that the coating stays on). I let my corn dog sink to the bottom and then turned it with tongs to ensure that wit was browning evenly on all sides. Cook for about 2-3 minutes (you want to make sure they're fully cooked inside), then transfer to a paper towel lined plate. Repeat with remaining hot dogs (you may have to tilt the glass a bit to get the last few ones fully dipped). *If the batter is too thick, just add a splash or two of additional buttermilk. 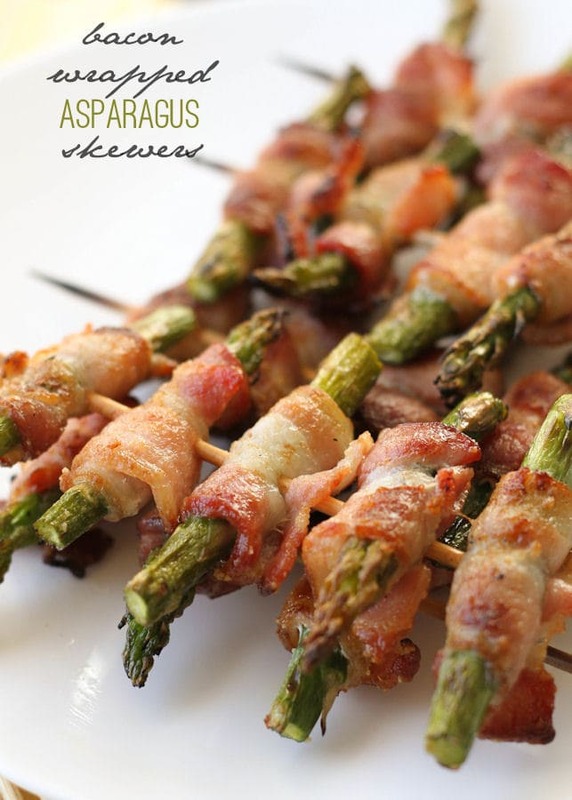 -You can easily double this recipe! 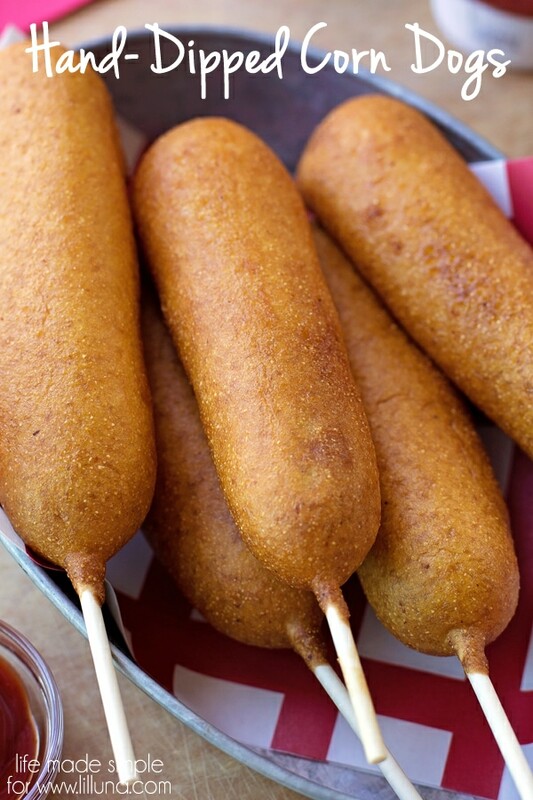 -These corn dogs freeze really well. Just make sure to let the cool completely before placing them in a ziplock bag. To reheat, bake at 400 degrees for about 15 minutes. Mmmm these look delicious!! Thanks for sharing with us Natalie! 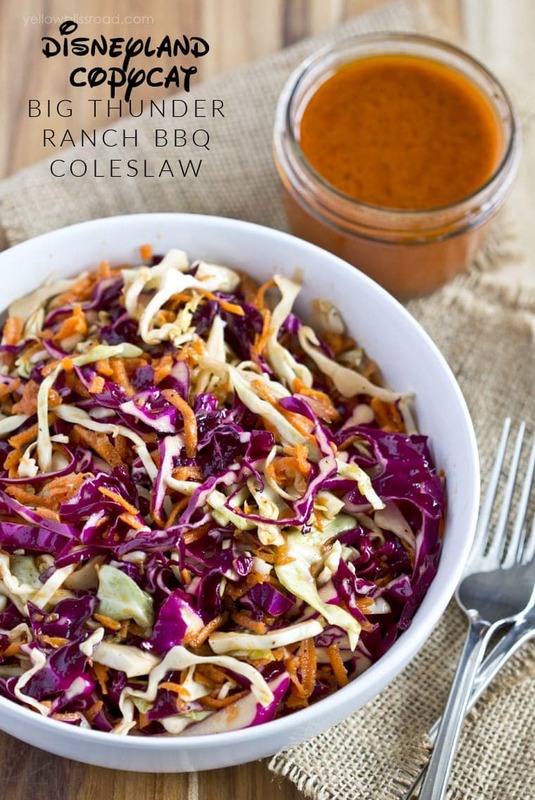 For more great recipes from Natalie, go to Life Made Simple. For all recipes from Lil’ Luna, go HERE.